If you’ve come to this site because you’re desperate to discover more about the sequel to Johnny Mackintosh and the Spirit of London (and who could blame you), you’re in the right place. 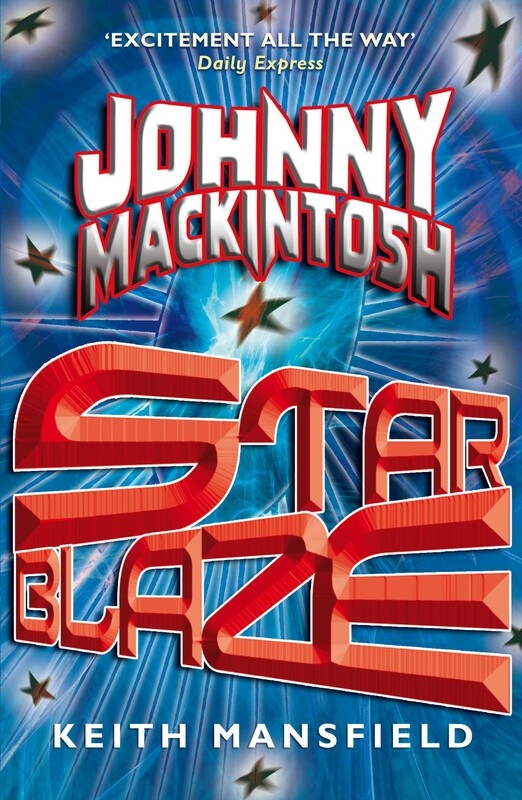 Finally, the full manuscript for Johnny Mackintosh: Star Blaze is with Quercus Books and in production, due to publish early in 2010. 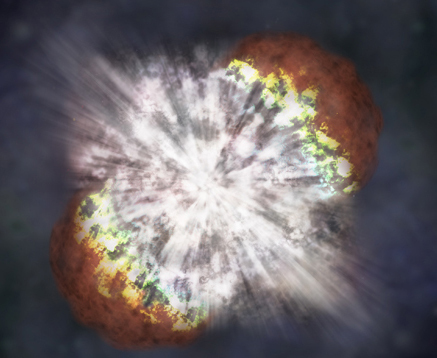 The Star Blaze of the title is what we might normally call a supernova, the moment a star explodes at the end of its life. At that time, the light from a single sun will outshine the rest of its galaxy.